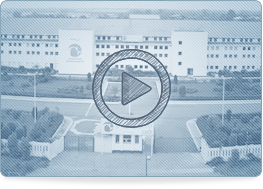 Caspian Tamin Pharmaceutical Company (Caspian Tamin) was established in 1983 as an affiliate of the Tamin Pharmaceutical Investment Co. (TPICO)- Iran's leading pharmaceutical holding company. 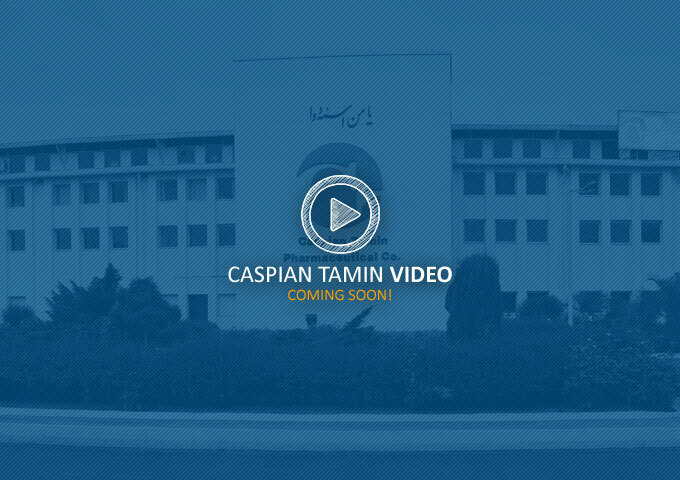 Caspian Tamin plant, headquartered in Tehran, is located in Guilan, northern Iranian province with the most sophisticated and modern machinery and laboratory equipment, having helped the whole process to meet GMP requirements and WHO regulations. Attendance at Erbil-Iraq pharmaceutical exhibition on May 2015.